A recent study found that the women who continued smoking after breast cancer diagnostic are less likely to survive the disease than those who quit or do not smoke at all. The researchers analyzed data from more than 20,000 women between 20 and 79 years old, nearly all white, and diagnosed with breast cancer in 1988 to 2008, as reported by Web MD. The findings were published online in the Journal of Clinical Oncology. 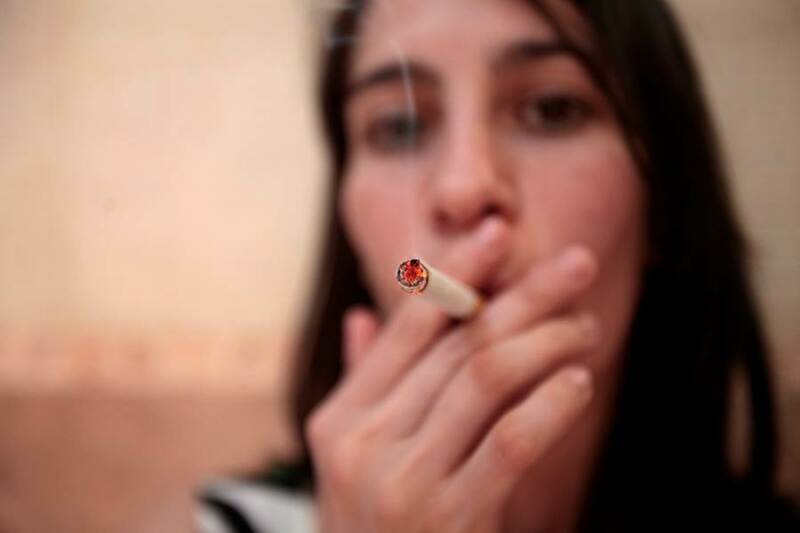 “Women who quit smoking at the time of their diagnosis do better, they have better outcomes than women who continue to smoke after the diagnosis,” said study leader Michael Passarelli, a cancer epidemiologist at the University of California, San Francisco. During a period of 12 years, 6,778 women died, including 2,894 that died from breast cancer. The analysis from the data concluded that active smokers one year before breast cancer diagnostic were more likely –up to 25 % more– than never smokers to die of the diagnosed disease. From the 10 % of the women who continued smoking after the diagnosis, they were 72 %, more likely to die than non-smokers. In the other hand, when the data was compared with the women who continue and the ones who quit smoking after the diagnosis, the ones who quit had lower mortality –60 % less– to die from breast and respiratory cancer, according to the study. Passarelli added that the oncologists should be more aggressive about getting their patients to stop smoking because the study showed it lowers survival odds. He also said that smokers may have more treatment-related complications, among other factors. Smoking could also affect the tumor growth, he suggested. “The results are not surprising”, said Dr. Veronica Jones, who reviewed the findings. However, Jones, a clinical assistant professor of surgical oncology at City of Hope Cancer Center in Duarte, Calif., said that the extent of the excess risk of cancer death for those who smoked was sobering. Dr. Jones said that smoking causes damage to cells, and if the person has a cell that is already predisposed to becoming a cancer cell and it gets more DNA damage, it is more likely to become a cancer cell after all.